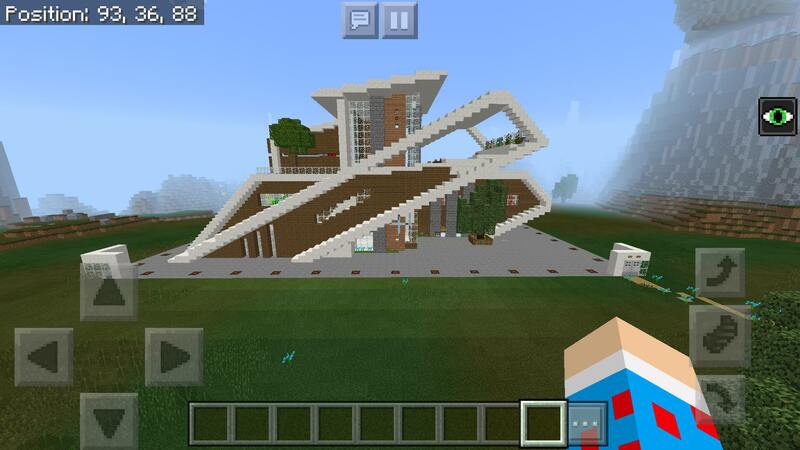 this is my best building Ever! 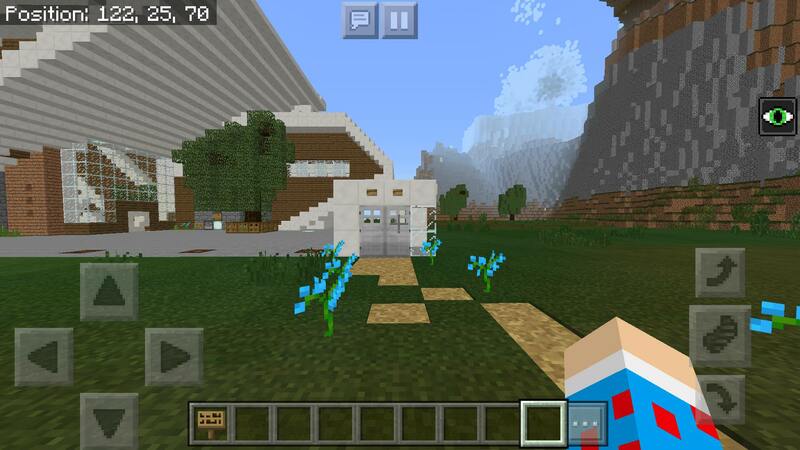 this is big modern mansion with lots of Redstone mechanisms! it's a magic house! 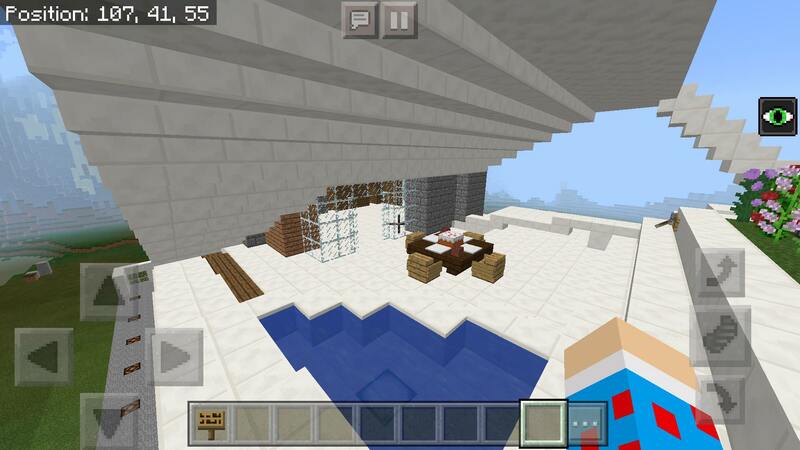 it has maybe 90 Redstone mechanisms and 60 command block command! have fun!